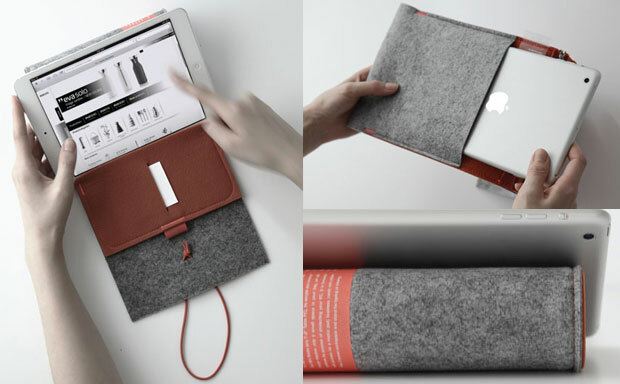 11+ is already enjoying great success with their “big” iPad version of the Felt Case – a stylish portfolio tablet case. The company hopes to repeat the same interest with the iPad Mini model as well. The case is crafted from polyester felt and polyurethane leather combination ensuring not only great looks, but decent durability as well. 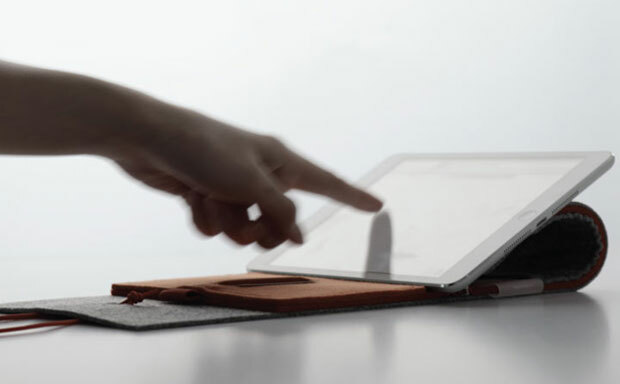 Just like the big brother, the iPad Mini case sports minimalist, but highly functional design. 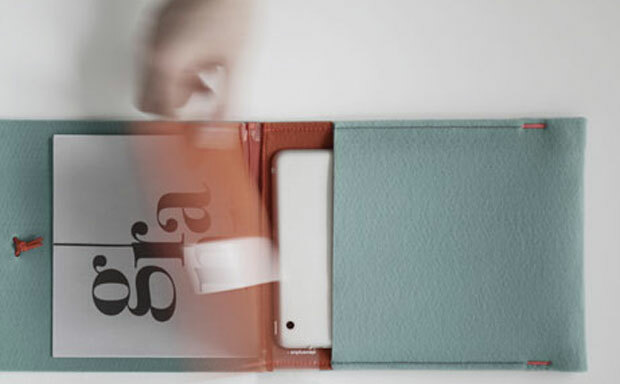 It features a small slot for credit or business cards, and a zippered pocket for cables and a memo pad. The tablet itself received a special sleeve inside the new 11+ tablet case, which keeps it safe and sound in any situation. The case comes with a string lock, which secures the portfolio when not in use and keeps the contents within. Another great feature of the 11+ Felt Case is its integrated stand ability, offering users multiple viewing angles. On top of the iPad Mini, the case is compatible with any 7-8 inch tablet device.